The vast majority of people will keep a clean house, but it is essential that if you do see mold particularly mildew building up around window frames or on ceilings, that you remove it. 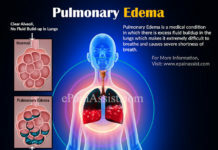 Mildew can make an asthma sufferer downright miserable as the particles of bacteria get into the air and are subsequently breathed into the lungs. Clean with tea-tree oil and warm water for a thorough result. Any cleaning product that uses harsh chemicals is to be avoided if you’re looking to create an asthma-friendly home. Wherever possible, substitute natural ingredients such as the aforementioned tea tree oil, or an old staple such as white vinegar – for chemical-mix products. Avoid bleach wherever possible. 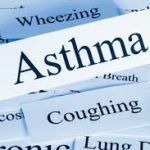 While an asthma sufferer may not necessarily be allergic to animals, they may still suffer if they encounter a build-up of domestic pet fur. This is particularly true of cats, the fur from which is very fine and can be inhaled relatively easily. Vacuum regularly and keep an eye out for any hairballs that may be around, and groom your cat and dispose of excess fur regularly. 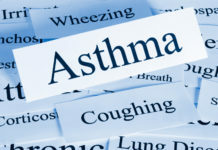 Asthma a respiratory illness caused by lung tube sensitivity can affect anyone of any age and can make the sufferers’ lives extremely unpleasant. If you, or someone you live with, suffers from asthma it’s time to take a look in your cleaning cupboard. Household cleaning products purchased from grocery stores tend to be a nightmare in a bottle for asthma sufferers. Those incredible products that clean quickly and easily tend to create by mixing strong chemicals, particles of which are absorbed into the air and then inhaled by humans when the product is used. This is not a problem for healthy individuals, but these chemical particles can be extremely irritating for asthma sufferers perhaps even to the extent of triggering an action. The best way to counteract this is to switch to natural cleaning products, using items from yesteryear when chemicals were not readily available. 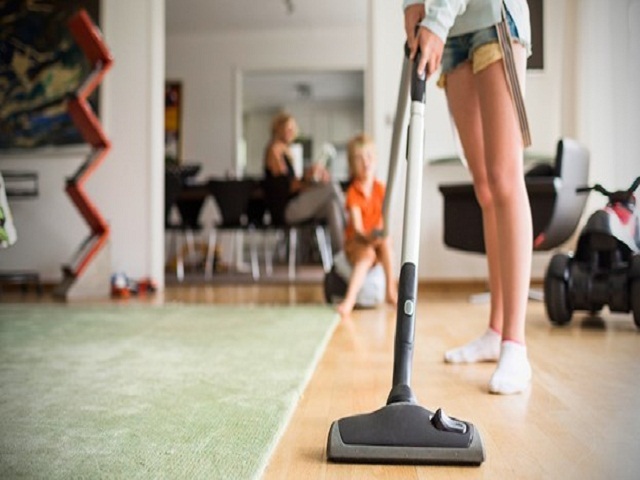 The below items are asthma-friendly cleaning products, and most find them just as effective if not more so than their chemical-laden shop bought alternatives. White Vinegar: use to clean windows and glass for a streak-free finish, and to tackle stubborn stains. Natural Borax: be sure to buy natural substitutes to borax, which are just as effective through a little more expensive. A wonderful all-purpose cleaner to be used wherever you previously may have used bleach. Tea tree oil: a natural anti-bacterial substance, tea tree oil works well anywhere you wish to rid yourself of germs. Bees wax: better, and cheaper, than conventional furniture polish. By switching to these products, you’ll not only save money but will vastly improve the air quality for anyone suffering from asthma. Everyone wins! 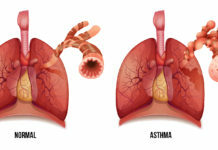 Depending on the sufferer, the respiratory illness asthma can manifest itself in various ways. Some asthma sufferers find their condition is made worse by exposure to dust, whereas others will experience unpleasant tightness of breath while exercising. One often overlooked cause of asthma aggravation is changes in temperature that is, the air temperature. This problem tends to present itself during winter when a sufferer goes from a warm building inside and out into cold air. 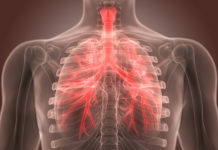 This sudden change causes the lining of the lungs to contract in shock, and can trigger coughing fits, shortness of breath and wheezing in asthma sufferers. This can make winter an extremely unpleasant season for anyone affected.